As Brampton’s premier authorized dealer of Beam Central Vacuums, GP Services offers over 30 years of top-quality service, backed by superior products. 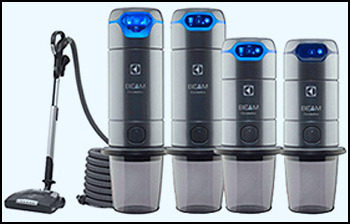 We are recognized as a top Beam dealer in Canada and are also proud dealers of Electrolux Portable Vacuums. GP Services offers in-store and in-home repairs in minutes, saving you time and money! GP Services specializes in Gas Grills & Outdoor Lifestyle Products. 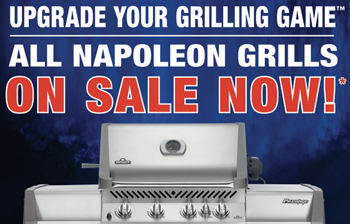 Check out our selection of Napoleon Gas Grills! GP Services carries a beautiful range of products that will assist you in maintaining the cleanliness of your home. 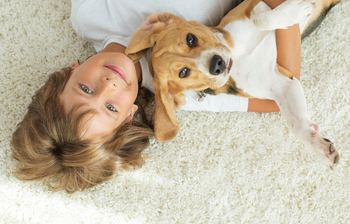 We want to help make your cleaning routine easier with quality vacuums. Repair service and installations are also always available.